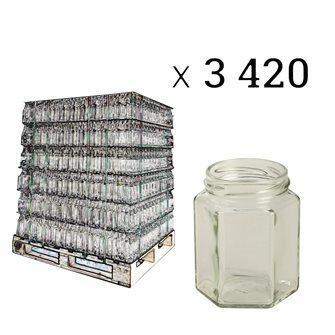 Hexagonal glass jars of 195 ml capacity. 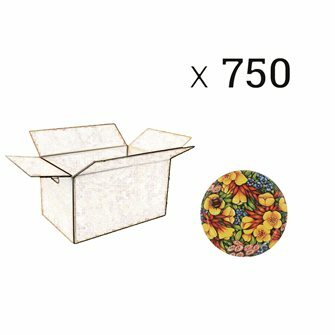 Sold by 3420 pieces without capsules. 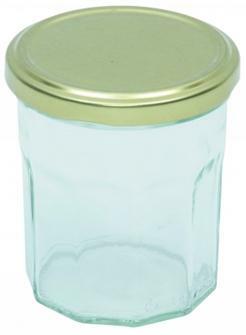 12-sided jam jars 200 g, with lids. Box of 12 units. 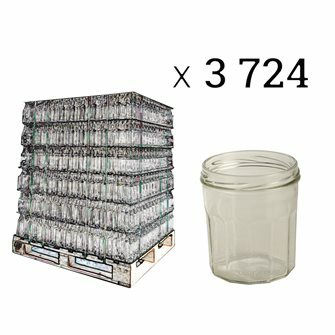 Pots à confiture à 12 côtes 324 ml 82 mm. 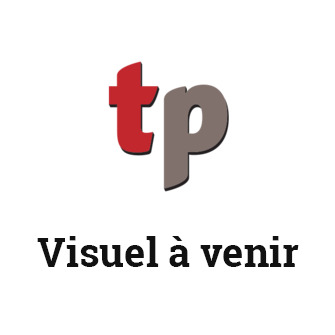 Vendus par palette de 3724 sans couvercles. 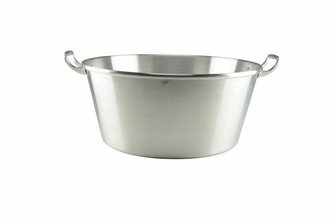 Aluminum bowl with jam diameter 40 cm. Capsules twist off blanches stérilisables de 53 mm de diamètre. Vendues par 20 couvercles. 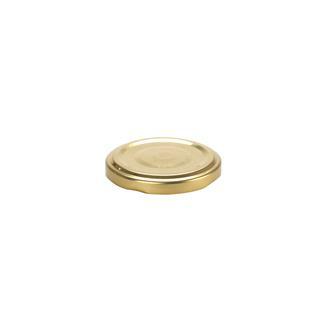 Gold twist off lids with 53 mm diameter. Packet of 20 lids. 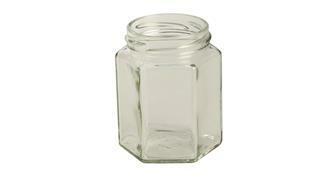 Hexagonal glass jars with 195 ml capacity. 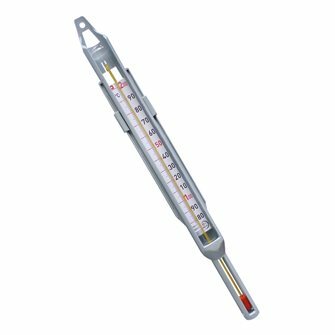 Sold by 12 units without lids. Capsules blanches pour bouteilles 1 litre twist-off diamètre 48 mm. Par 20 pièces. 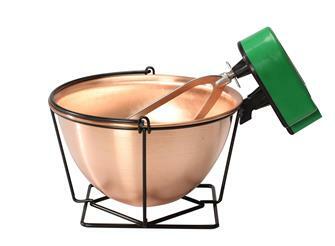 Copper cauldron - 12 litres - with an electric mixer and a stand. 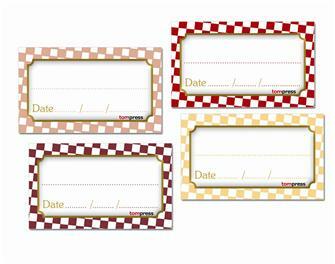 Ideal for jams, creams.. 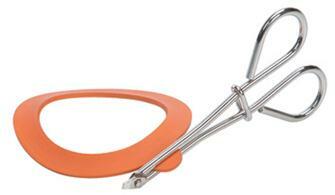 Twist off lids - 58 mm by 20 units. Capsules noires twist off 58 mm par 20 pièces. 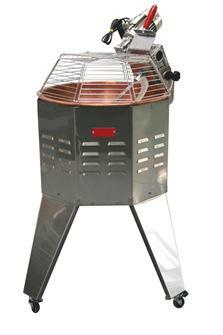 Copper cauldron 4 litres with electric mixer and stand. 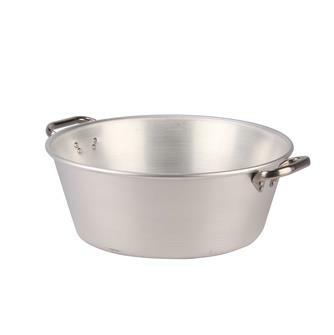 Caps for pots with opening diameter 82mm. 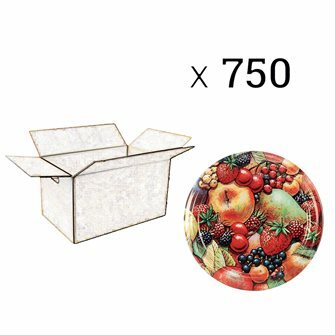 Twist off lids with a fruit and flowers décor - 63 mm by 1400. 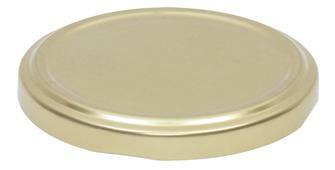 82 mm diameter twist-off lid for jam jars. Set of 20 units. 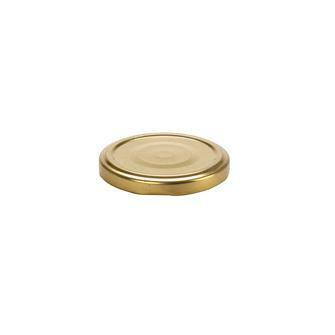 Gold twist off lids with 63 mm diameter. Packet of 20 lids. 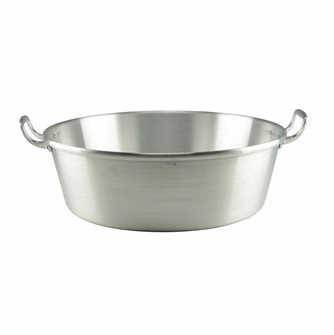 Aluminum bowl with jam diameter 50 cm. 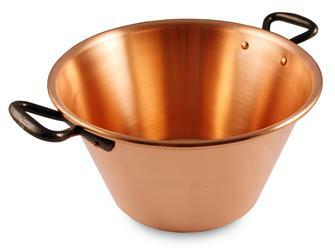 Copper jam basin in pure copper with a capacity of 4 litres. No surface treatment.